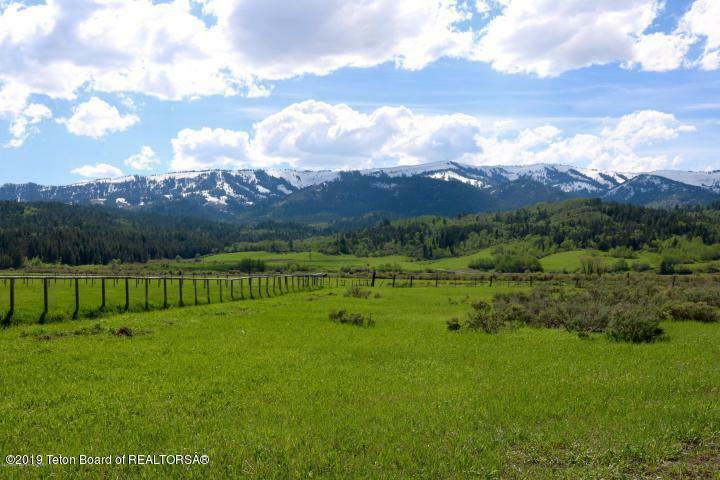 Rare opportunity to own 2.3 acres in Alpine (two combined lots) with rec zoning, bordering State of Wyoming ground in short walking distance to the Salt River! 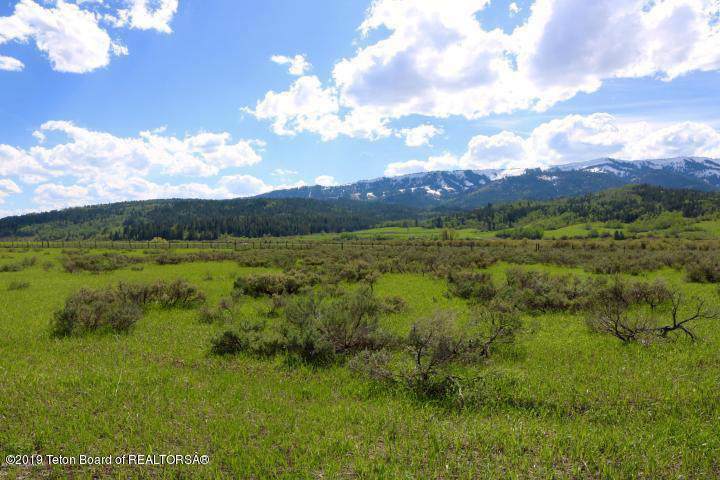 These corner lots are in a prime location just 40 minutes south of Jackson Hole. 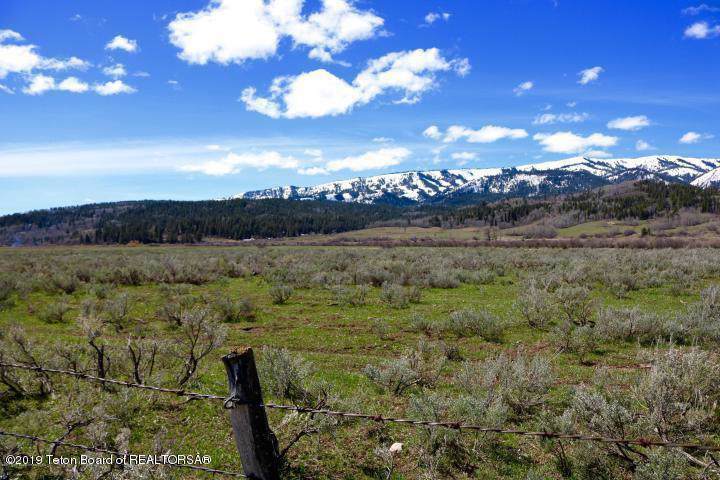 View of Black Mountain and gorgeous Star Valley surround the homesites. 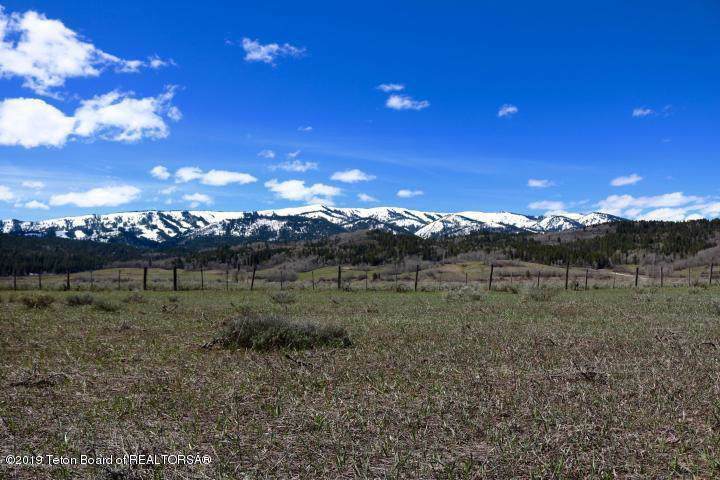 Lot 18 may be purchased individually for $80,000 - please inquire.